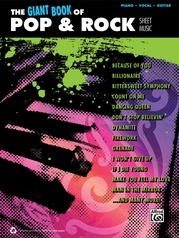 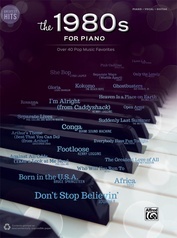 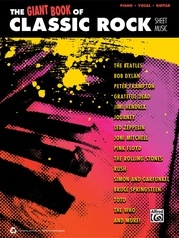 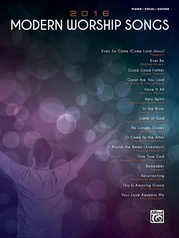 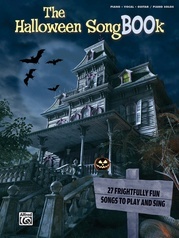 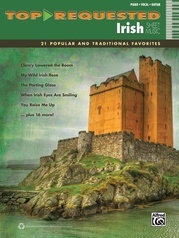 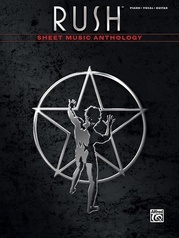 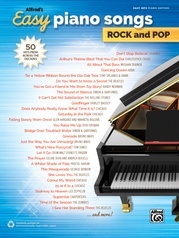 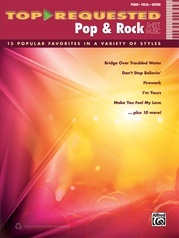 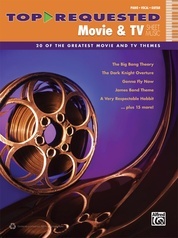 This songbook features 40 unforgettable classics from the late 1960s, the '70s, and the early '80s. 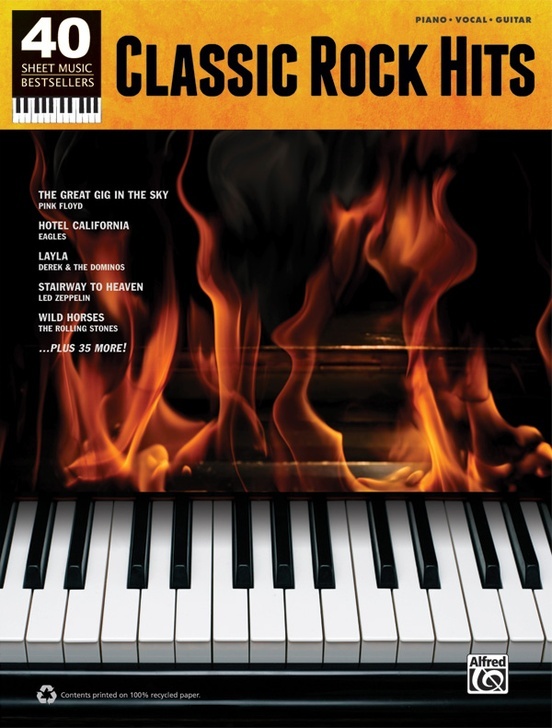 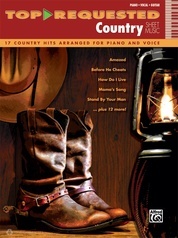 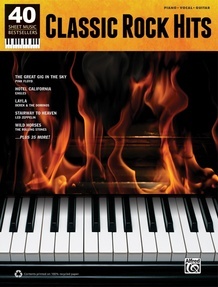 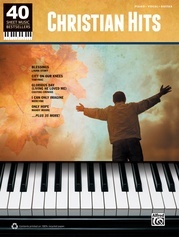 Due to their popularity and their playability on piano, these songs rank among the top-selling sheet music titles in their genre. 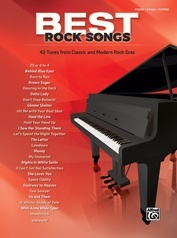 Whether you seek skill-building practice material or just the sheer fun of playing great songs that you could never quite figure out by ear, this collection guarantees a lifetime of enjoyment. 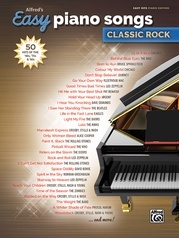 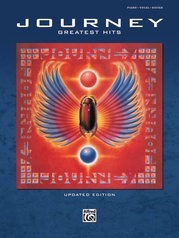 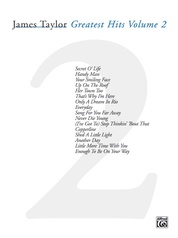 Titles: Angel from Montgomery (Bonnie Raitt) * Babe (Styx) * Bad Company (Bad Company) * Blinded by the Light (Manfred Mann's Earth Band) * Born to Run (Bruce Springsteen) * Both Sides Now (Joni Mitchell) * Can't Find My Way Home (Blind Faith) * Comfortably Numb (Pink Floyd) * Crazy Love (Van Morrison) * Dancing in the Moonlight (King Harvest) * Escape (The Pina Colada Song) (Rupert Holmes) * Glad (Traffic) * The Great Gig in the Sky (Pink Floyd) * Hotel California (Eagles) * I Can See Clearly Now (Johnny Nash) * I Can't Tell You Why (Eagles) * I Love L.A. (Randy Newman) * Jump (Van Halen) * The Last Resort (Eagles) * Layla (Derek & the Dominos) * Lights (Journey) * Limelight (Rush) * Listen to the Music (The Doobie Brothers) * Live and Let Die (Wings) * The Load Out (Jackson Browne) * Lovin', Touchin', Squeezin' (Journey) * Mustang Sally (Wilson Pickett) * No Quarter (Led Zeppelin) * Piece of My Heart (Janis Joplin) * Play That Funky Music (Wild Cherry) * Saturday in the Park (Chicago) * She's a Rainbow (The Rolling Stones) * Space Oddity (David Bowie) * Stairway to Heaven (Led Zeppelin) * Sundown (Gordon Lightfoot) * Thank You (Led Zeppelin) * Tom Sawyer (Rush) * Who's Crying Now (Journey) * Wild Horses (The Rolling Stones) * Wish You Were Here (Pink Floyd).